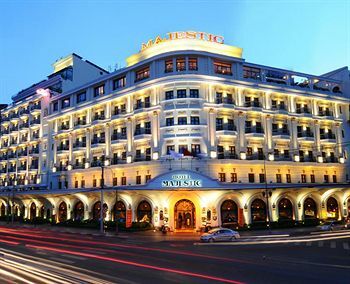 Built in 1925, the Hotel Majestic Saigon is a historical landmark and only one of a few still remaining French Colonialist era hotels. 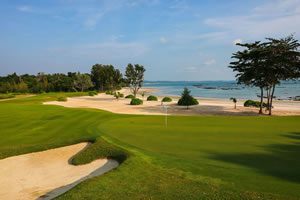 The Hotel Majestic is ideal for visiting Saigon golfers. 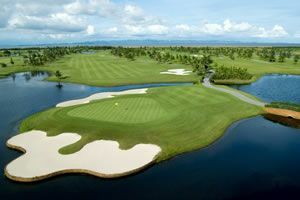 It is within walking distance to the Ben Thanh Market, main shopping & entertainment area, and other city attractions. The roof top restaurant and some of the rooms offer stunning views over the Saigon River. There are eight food, drink, and entertainment outlets, offering everything from European and Asian cuisine to cocktails at a piano bar. Throughout its rich history, the Majestic Hotel Saigon hotel has included as its guests famous authors, heads of state, actors, and celebrities. Be comforted in old world luxury while enjoying the modern comforts of a 5 star hotel.